Referred to as the “wild west of California wine,” Paso Robles wine country is characterized by breaking diversity and the innovative spirit of its winemakers. The Paso Robles American Viticultural Appellation (AVA) is the fastest growing AVA in California, having seen the number of wineries grow from 50 to over 200 since 2000. But how did this wine region’s success begin? 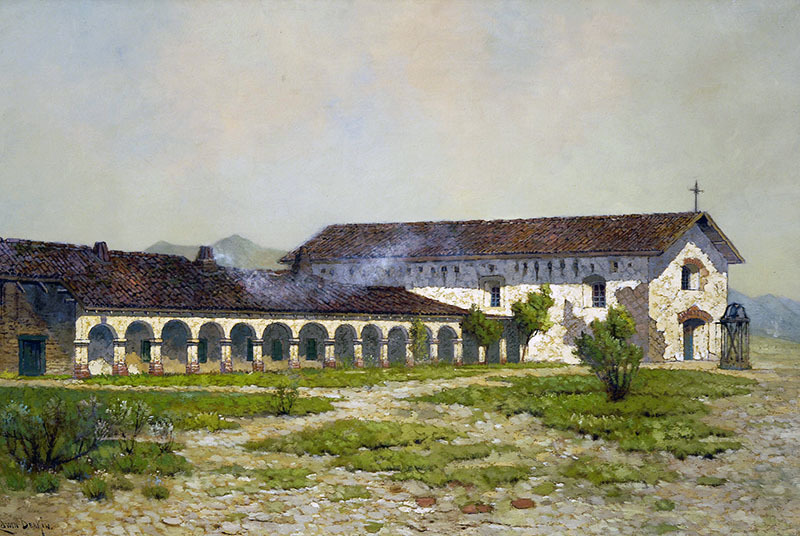 If we go back to the beginning, Paso’s wine roots connect to the establishment of the California Missions. Read on to learn more about the rise of winemaking in Paso Robles and to get a taste of what Vintage Paso was like. Wine has an important use in the Catholic church, so it makes sense that the first grapeseed plantings began around 1790 when Franciscan Friars were traveling along the Central Coast establishing Missions all along California. The padres needed the wine for communion service, so they planted at the Asistencia on the Santa Margarita Ranch and at a vineyard north of the San Miguel Mission. Today, we can still see these vines growing next to the Asistencia. Refinery & the First Winery? A Zinfandel vineyard was planted in the late 1870’s by a rancher from Indiana named Andrew York, according to certain historical writings. This led him to establish Ascension Winery, which came to be called York Mountain Winery. Purchased by Epoch Winery in 2010, this winery is the oldest continuously operating winery in North County, with a vineyard stretching 6,400 acres across the York Mountain Appellation just off of Highway 46 West. However, other historical sources reveal that York wasn’t Paso Robles’ first winery after all. Sometime between 1853 and 1856, a Frenchman named Adolph Siot planted Zinfandel grapes just west of present day Templeton. The vineyard and winery that came to be were sold in 1908 to the Rotta family, and have remained Rotta Winery to the present day. Known for its sweet-fruited jammy raspberries, wild bramble berry, raisins, prunes, licorice and black tea spice, and plush tannins, Zinfandel was the first commercially viable grape to be planted in Paso Robles. 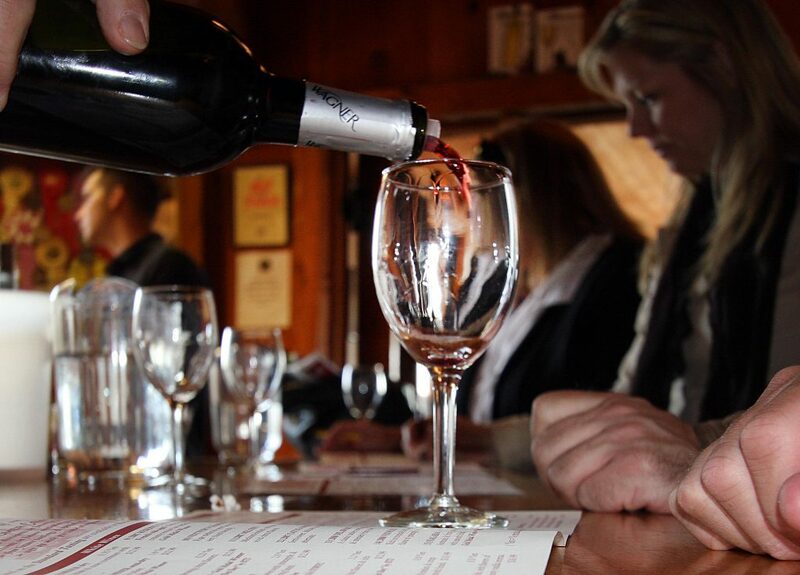 In the 1920’s, the area saw the rise of Zinfandel thanks to a handful of Italian families. Do the names Martinelli, Dusi, Pesenti, Vosti, Busi, or Bianchi ring a bell? They should, because many of them have played a major role in making Zinfandel the west side’s primary wine and have continued to be successful winemakers to this day. Sylvester and Caterina Dusi purchased a vineyard in 1924 and later, their three sons used an additional property on the west side to plant Zinfandel. Today, other wineries like Tobin James, Turley (which took over Pesenti), JC Cellars, and more seek these grapes from Dusi Vineyards for their own wines. 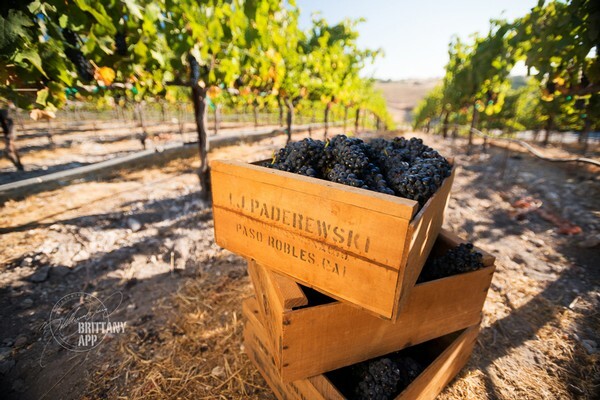 In the 1920’s, world-famous famous pianist Ignace Paderewski boosted the winemaking success of the Paso Robles region when he bought 2,000 acres in the Adelaide area. 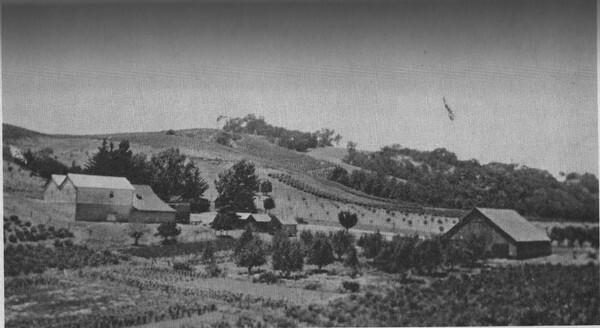 Following prohibition, he planted Petite Sirah and Zinfandel there while having his wine made at York Mountain Winery. The Paso Robles wine region gained a reputation as a premier wine growing area after Paderewski’s Rancho San Ignacio grapes became award winners. Paso Robles is home to a diverse selection of fine wines, which has earned the town the title of Sunset Magazine’s “Best Wine Country Town” in 2016 and national recognition as the “New Napa.” While Zinfandel will always hold a special place in this wine country’s history, there are hundreds of wines to try during your time in Paso Robles. Next weekend, we encourage you to raise a glass to the region’s first wine with us at the Paso Robles Inn Ballroom during Vintage Paso: Zinfandel Weekend. With over 140 winery events like winemaker dinners, barrel tastings, artisnal food pairings, live music, a Zinposium Seminar, and a Z After Party, there’s no better time to drink in all that Paso Robles has to offer. Stay close to the action! When you book with the Paso Robles Inn before March 31st, save $50 off your stay!